The Bharatiya Janata Party also released the first list of 184 candidates for the national elections. It also released the list for Arunachal Pradesh and Sikkim yesterday. 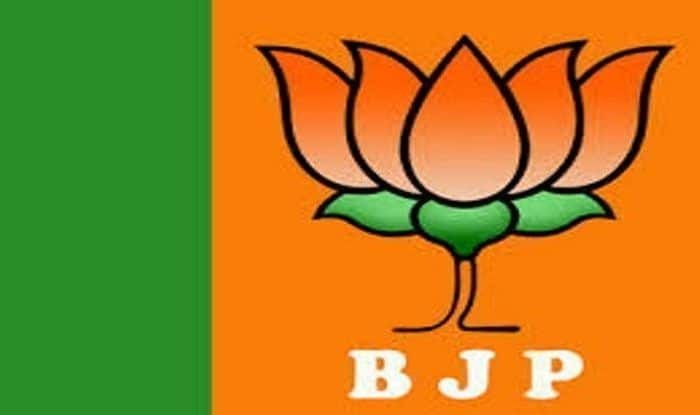 New Delhi: The Bharatiya Janata Party (BJP) on Thursday released list of 100 candidates for the upcoming Odisha assembly elections. Earlier, it released its first list of 184 candidates for the Lok Sabha elections 2019. Several senior Biju Janata Dal (BJD) leaders, including two MPs and some MLAs have quit the party recently to join the BJP, the most prominent being Jay Panda. The saffron party has emerged as a strong party in Odisha in the past five years which is likely to give tough competition to the ruling Biju Janta Dal (BJD) in the upcoming Assembly election. In 2014 Assembly election, the BJP had won just 10 out of 147 Assembly seats in the state. The Lok Sabha elections 2019 will be held in seven phases across the country. The elections will begin on April 11 and the counting of the votes will be held on May 23. Uttar Pradesh will vote in all the phases.